Maxus provides reliable and secure camera, access control and security system installation and support. 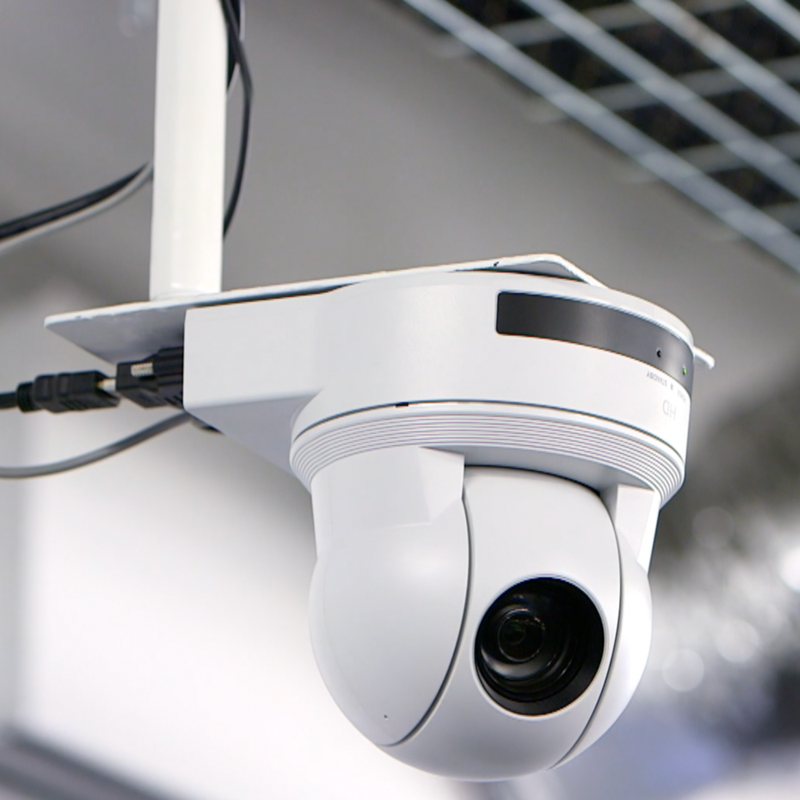 Whether it is a retrofit of new IP cameras into an older system, a completely new installation with advanced command centers, or an upgrade of software to make diverse systems more responsive for security operations personnel, Maxus is your trusted partner to ensure you maximize the effectiveness and value of your security systems. Additionally, because we focus on IT and AV systems as well as security, we will ensure that you have a coordinated set of drawings across all low voltage disciplines to ensure the most advanced technologies are shared between these systems. This means security command centers that function properly, badge readers installed at the right height and the right location, and proper VLAN segmentation to ensure security systems are separate and secure.